With an Engineering Office for air and heat engineering in Hamburg-Bergedorf, Alfred C. G. Nolte 1945 established the beginnings of present-day Alfred Nolte GmbH. His company constructed fans, air heaters and heat exchangers, had them manufactured from selected subcontractors and represents big market players such as MAH, Meidinger and Volta. In 1963, the company moves to its own operating facility with office and production in Reinbek near Hamburg. In the following 30 years, the production and the office space increased in several steps. The scope is the production of general air-technical devices. It focuses on special designs. In parallel, the plant construction expands continuously. After the death of Alfred C. G. Nolte family Krüger takes over the company in 1978 and develops it further. The development and production of roasting and drying equipment, mainly for the food industry, has a significant proportion of the production range since 1985. In addition to the existing since 1945 Alfred C. G. Nolte KG the Nolte GmbH as engineering and distribution company is founded in 1990. With the conversion of Alfred C. G Nolte KG in the Alfred C. G Nolte GmbH & Co. KG 2013 again bundles all activities in one hand. The Nolte GmbH remains as a general partner. Nils Albers took over the company in May 2016. The company is now known as Alfred Nolte GmbH. With the experienced engineer as a business leader a perfect constellation is created: The dedicated team of a family business in which everyone stands for the thing with heart and hand, combines quality and expertise under innovative management. The Alfred Nolte GmbH is successful as a specialty supplier of systems of air and heat technology in Germany and throughout Europe on the market today. Our portfolio includes high-quality machines and components for the food processing, belt conveyor roaster, extractors and fans. They are private, commercial, and industrial used. In addition to quality, environment-conscious thinking and acting is one for us. We produce increasingly using stainless steel, use efficient components with low energy consumption and reduce the exhaust rates of our roaster and dryer optimally balanced and innovative cycle processes. That pays off: Our sustainably produced products are durable and run cost-efficient over their entire life cycle. We work as a customer-oriented company also service-oriented. A friendly, open communication, reliability and flexibility are self-evident for us. We are a team of excellently trained skilled workers, technicians, engineers and scientists. 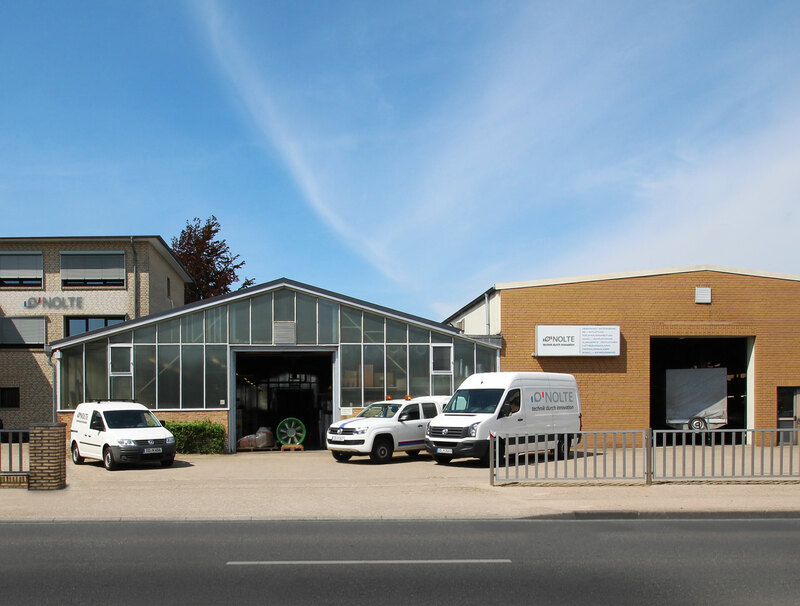 The team of Alfred Nolte GmbH stands for the planning, development, manufacturing and assembly of high-quality equipment from a single source. Our offer extends far beyond the commissioning of your new system: We conduct the maintenance, advise you well throughout the lifecycle of your machines, and develop innovative solutions tailored specifically for your business. 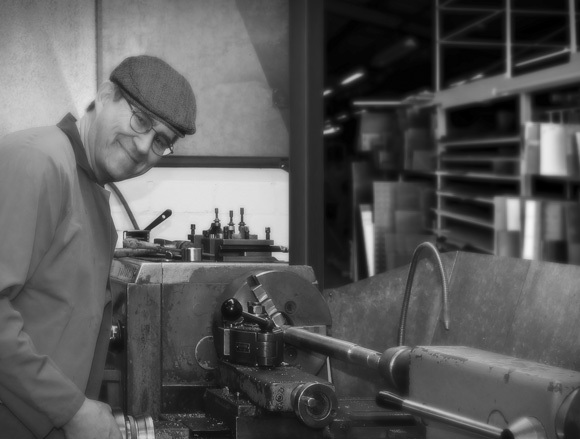 With us, you are on the right track – from the individual steel profile to complex production systems: We develop the manufacturing process for your product, prove the feasibility in our pilot installation and complete it in our workshop with the highest precision. Also, contact us if you have special requirements. We offer complete solutions for individual requirements.